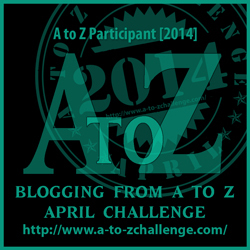 I guess you can figure out my theme for the 2014 A to Z Blogging Challenge. That’s right, it’s cheese! 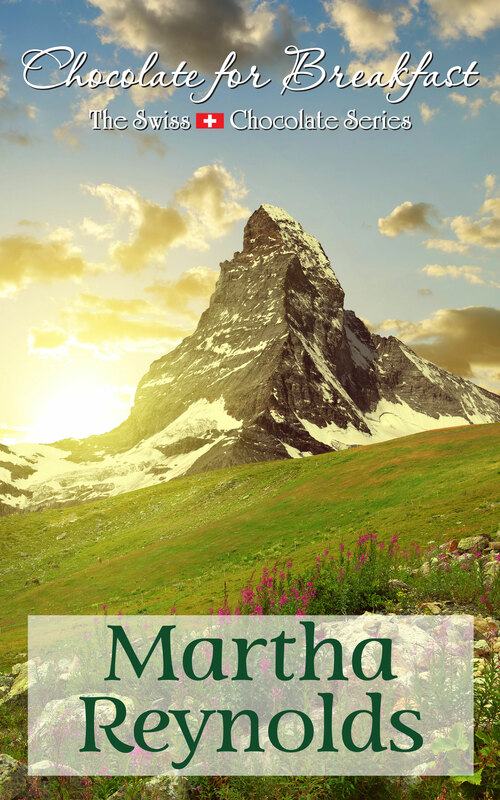 I hope you enjoy these posts! Oaxaca (also known as Asadero and Quesillo), is semi-soft, white, string-type cheese made from cow’s milk. It’s similar to Mozzarella, but has a savory, buttery flavor and is great for melting. It’s one of the most popular cheeses for making quesadillas and has been compared (in texture and flavor) to Monterey Jack. 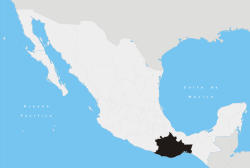 Oaxaca is named after the state in southern Mexico where it was first made. 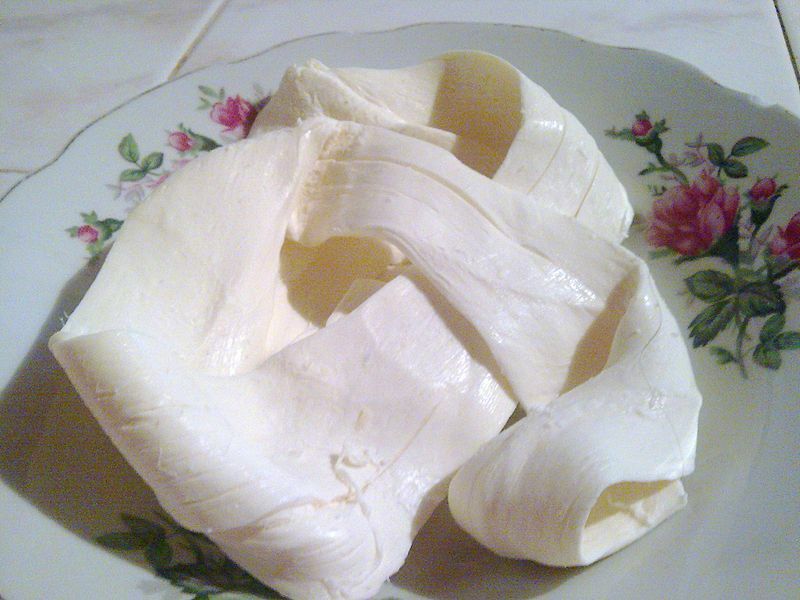 The string cheese process, originally from Italy, which is used to produce mozzarella, was brought to Mexico by Dominican monks who settled in Oaxaca. Since buffalo milk was unavailable, they started using cow milk instead. The production process is complicated and involves stretching the cheese into long ribbons and rolling it up like a ball of yarn. OMG is your A-Z theme cheese? Mmm… I will definitely have to go back and catch up on all your posts! I know, am I crazy or what?! Thanks, Rebekah – stopping by to visit you now! Would love to hear more of this Buffalo milk and cheese…..who knew……well, except you! I made a ‘string cheese’ in a dairy class. We pulled it just as this says. The flavor is delicate and buttery. Absolutely delicious! I’m enjoying the cheeses and the maps too! P. Parmesan? I do love Parmesan but maybe you have a cheese that is new to me for P.